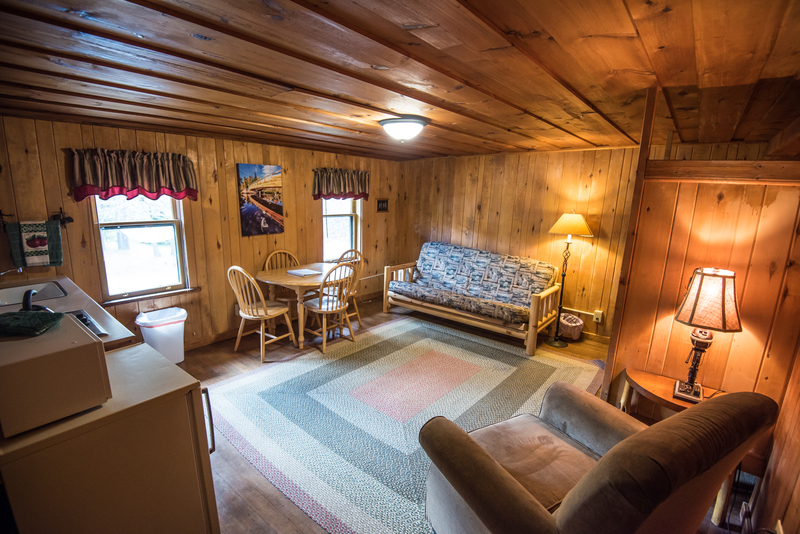 This comfortable Suite is full of northwoods charm. 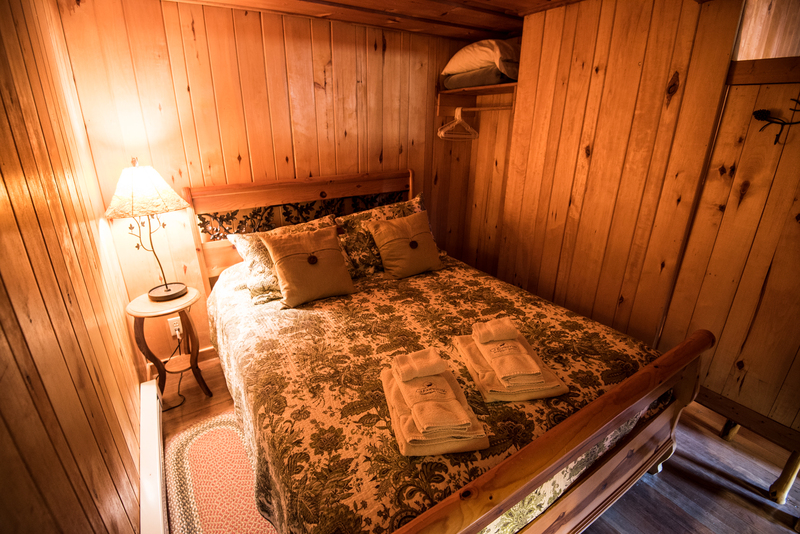 It has a private bathroom, kitchenette, and a queen bed. There is also a futon that can fold down to make a double bed. Check in is 3 pm and check out is 10 am. Rate includes a full hot breakfast for two guests. 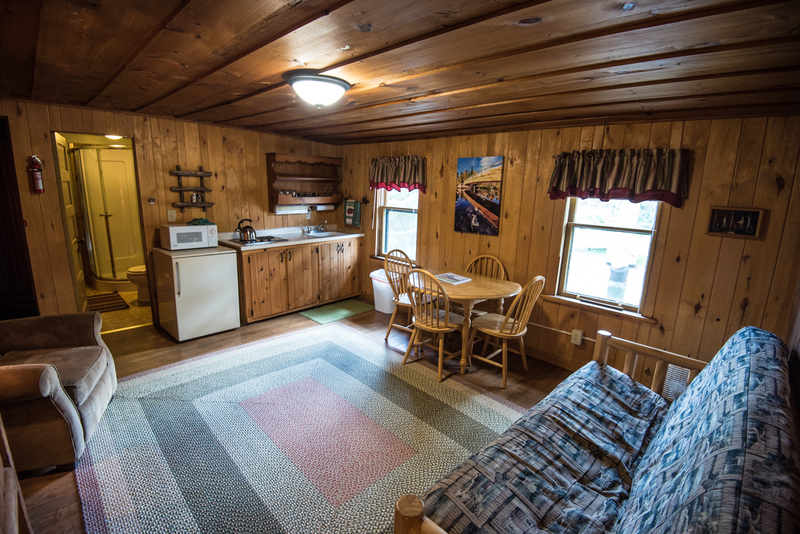 Occupancy is based on 2 guests; $27 per night for each additional person, including breakfast.